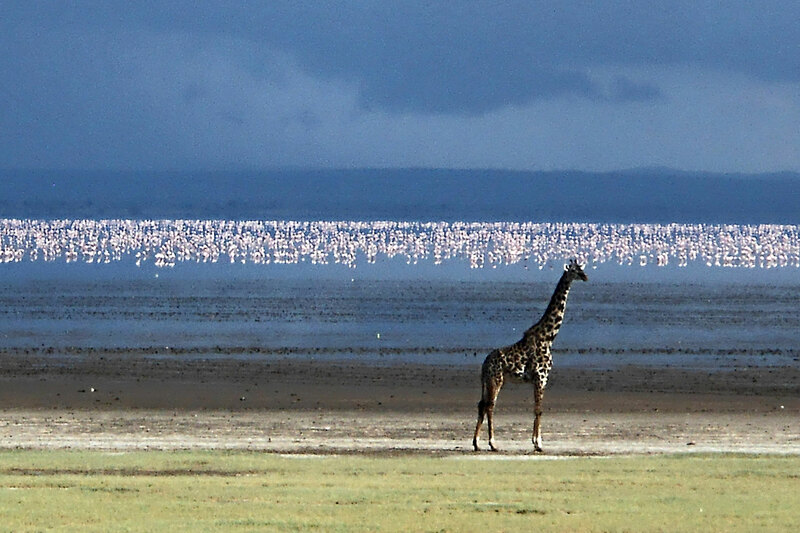 A 2-day safari, which already offers a whole series of highlights. 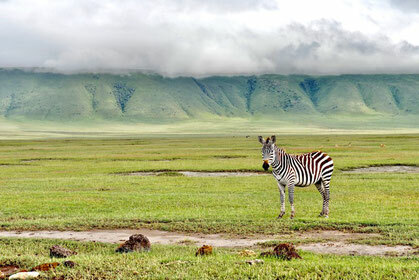 You will visit Lake Manyara National Park and the Ngorongoro Crater. 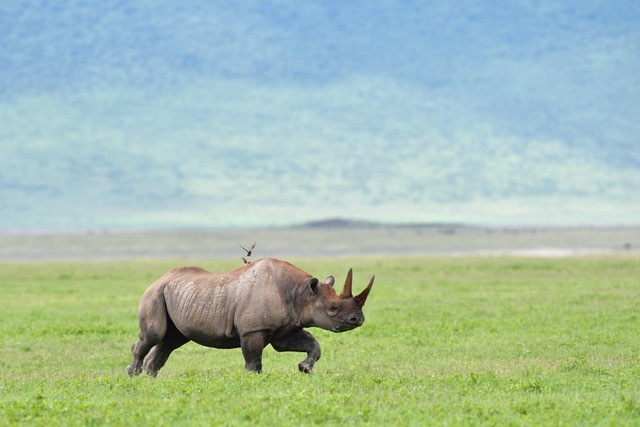 During the game drives you will see almost the entire biodiversity of the East African savannah. Accommodation is in tents at a campsite outside Lake Manyara National Park. After an early breakfast, the drive will take you up the steep slopes of the East African Rift Valley to the Ngorongoro Crater. Afterwards it continues on rough roads about 600 meters downwards into the crater. The crater has a diameter of 17-21 kilometers and is the home of a great animal kingdom. Nearly all the biodiversity of the East African savannah is gathered here, only giraffes and a few other animal species for which the rock faces are too steep do not live in the crater. Depending on the season, 15,000 to 25,000 animals are gathered here, more than two thirds are buffaloes, gnus, zebras and gazelles. 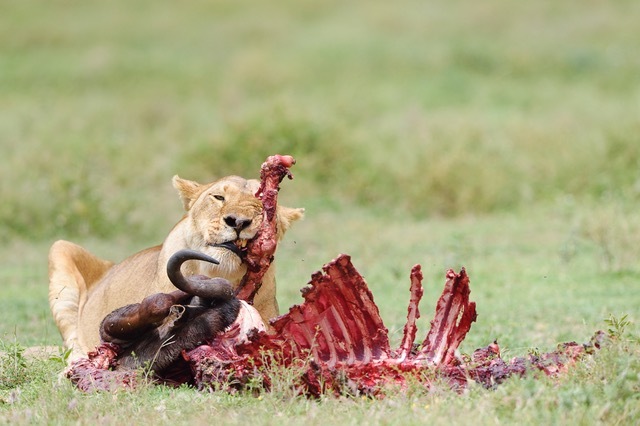 This large number of grazers also explains why the crater contains the largest density of predators in Africa. 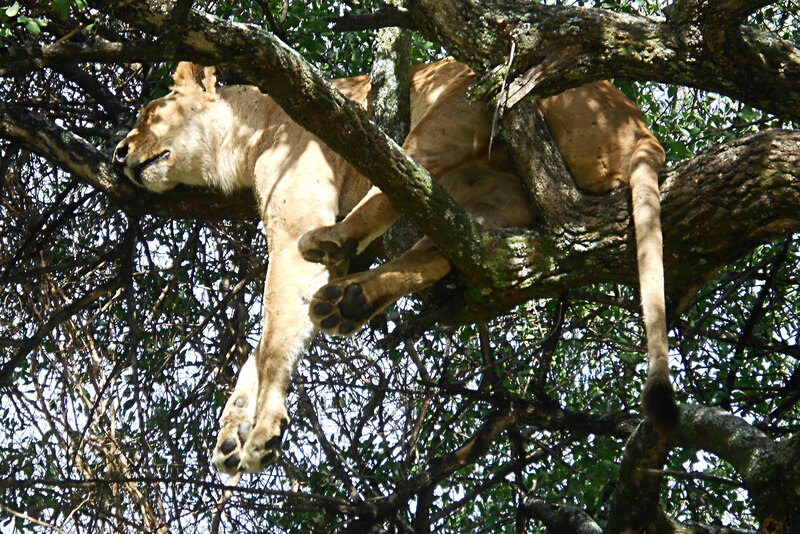 Beside other predators, more than 100 lions live here in several prides. The chances of watching the "Big Five" lion, elephant, buffalo, rhino and leopard within just a few hours are particularly good. After lunch we drive up and out of the steep crater walls and then back to Moshi.